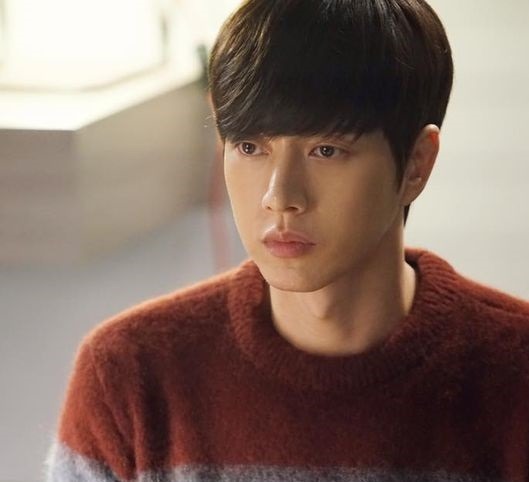 Actor Park Hae-jin on Friday expressed disappointment to the production staffs of the tvN’s series “Cheese in the trap,” noting that he himself wonders why his role Yoo Jung is fading away from the storyline. There has been similar public outcry towards the TV series’ production staff. 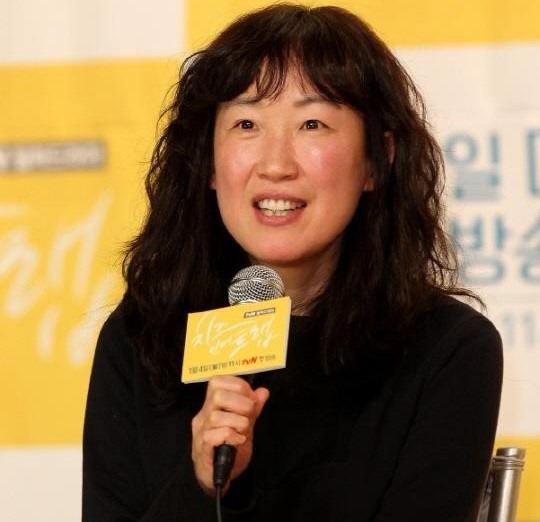 The 32-year-old Park also pointed out the younger Yoo part was completely absent, which would make it hard for viewers to understand Yoo’s emotion. 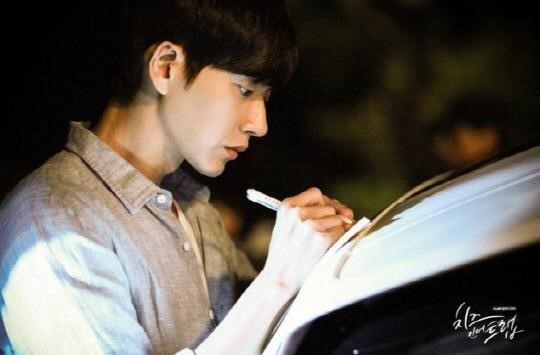 He added that the atmosphere of filming, which had kicked off in September 2015 and had wrapped up in January 2016, was fine and he did not have any trouble with production staffs. Producer Lee Yoon-jung has so far refused to comment on this.